Without doubt, Anthony McPartlin and Declan Donnelly – better known as Ant and Dec - are the most successful double act on British television today, having retained that position for at least a decade. Possessing a down-to-earth, personable and amusing style, they have the ability to make young or old alike warm to them. As hosts of countless hit TV programmes that consistently score top ratings, they make it all look so easy – which is in itself a testament to their skills, hard work and professional commitment. Hailing from Newcastle-upon-Tyne, the Geordie duo have never lost sight of their roots. 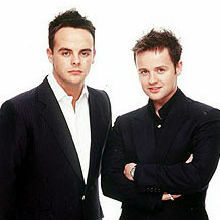 They first rose to fame as actors on the children's TV show Byker Grove, and in their subsequent pop career they were respectively known as PJ & Duncan – the names of the characters they played on the TV show. 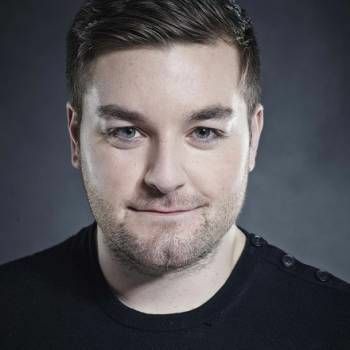 Since then, they have had a very successful career as television presenters, hosting such shows as SMTV Live, Friends Like These, Pop Idol, Ant & Dec's Saturday Night Takeaway, I'm a Celebrity...Get Me Out of Here!, PokerFace, Push the Button, Britain's Got Talent, Red or Black?, and the 2015 Brit Awards. Ant and Dec have won countless awards –too many to list in full here, but amongst their recent accolades are: 2010: British Academy Television Awards: Entertainment Programme (Britain's Got Talent); 2013: TRIC Awards: TV Personality(s) of the Year; RTS Award: Entertainment Performance (I'm a Celebrity... Get Me Out of Here! ); 2014: British Academy Television Awards: Entertainment Programme (Ant & Dec's Saturday Night Takeaway); 2015: British Academy Television Awards: Entertainment Performance (Ant & Dec's Saturday Night Takeaway). In addition, they have won the National Television Award for Most Popular Entertainment Presenters for an unprecedented 15 years running (2001 to 2015). 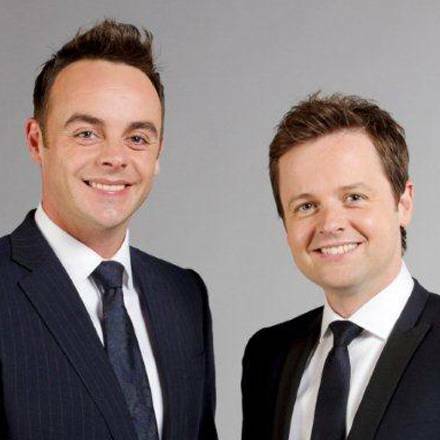 Ant and Dec are the ultimate hosts for every type of Corporate Event, including Awards Hosting and Presenting. To book them for your Event, contact a Prime Performers Booking Agent via the online booking enquiry form or alternatively call 020 7251 8222 to discuss your requirements. 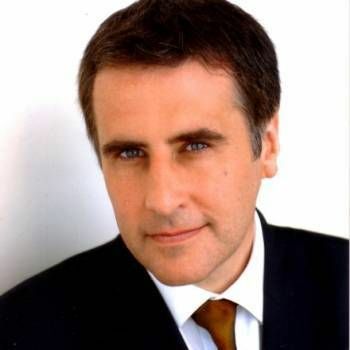 Co-presenter of The Last Leg and The Jump.